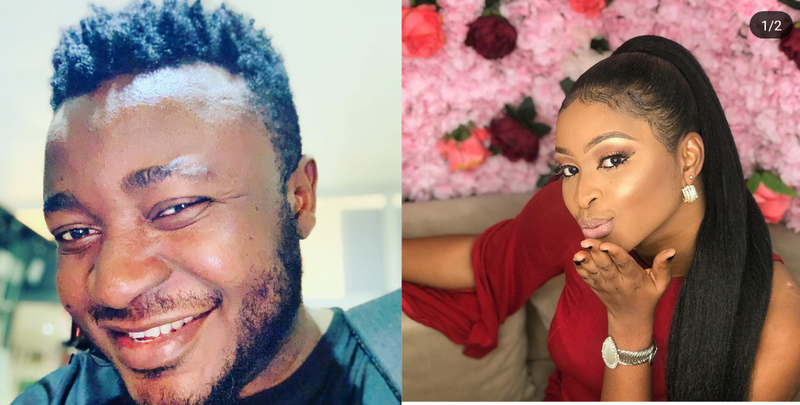 Nigerian actress, Etinosa and singer, MC Galaxy are under fire on social media on the latter’s live Instagram video. In the trending video, Etinosa stripped naked while chatting with MC Galaxy. Some are of the opinion that Etinosa was under the influence of Alcohol. Meanwhile, the actress has come under severe criticism. On her Instagram account, followers are condemning her action. Similar attacks have been directed at MC Galaxy on his handles and Twitter.